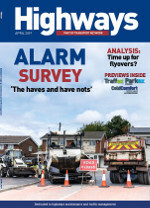 Highways Magazine is supporting this year’s Construction Raceday which is being held on behalf of the Lighthouse Construction Industry Charity (LCIC). Greg Clark from Quality Marking Services (QMS) is set to run the London Marathon in aid of the Lighthouse Club. Held in aid of construction industry charity the Lighthouse Club and organised by Alad Ltd, the 16th Highways Magazine Golf Day will be held on 3 July at Whitefields Golf Course in Warwickshire. The London branch of construction industry charity the Lighthouse Club has been thrown out of the organisation after failing to enter into an affiliation agreement. 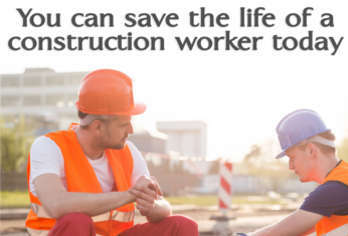 Construction industry charity the Lighthouse Club has launched a new helpline. Construction industry charity the Lighthouse Club is challenging the industry to raise £1.5 million through a National Lighthouse Day. Construction industry charity the Lighthouse Club wants people to take part in the John O’ Groats to Lands End Car Run from 15 to 17 October 2016. 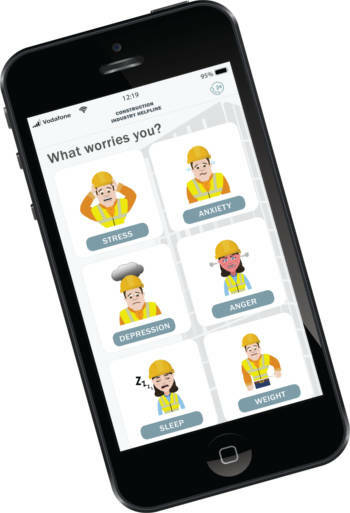 Did you know that every single working day in the UK two construction workers take their own life, and that stress, anxiety and depression accounts for a fifth of all work- related illness? A message from the Lighthouse Club charity.